We are delighted to offer this educational program to Buddhist pilgrimage sites in Mongolia with Professor Vesna Wallace, a leading scholar on Mongolian Buddhism and the Kalachakra tradition. This program immerses participants in Mongolian Buddhist life and practice with a special emphasis on the Kalachakra tradition. 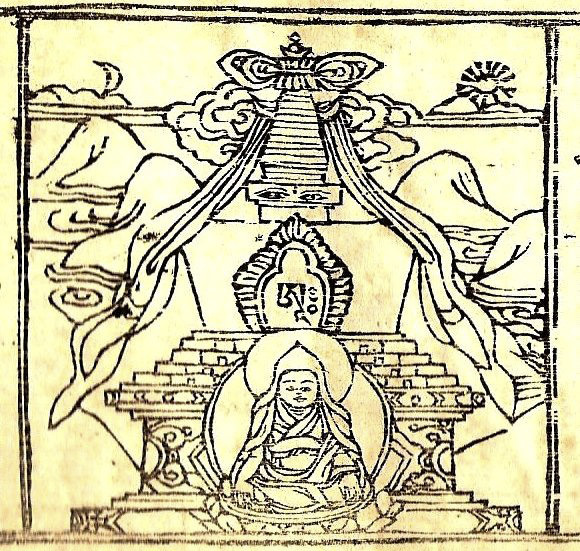 We at Jonang Foundation are particularly excited to bring you this program because of the historical connection of the Jonangpa with Mongolia from the time of Taranatha and Zanabazar 01. For more on this, see Taranatha in Mongolia and Taranatha's Travels in Mongolia. The journey begins in the capital of Mongolia, Ulaanbaatar. From there you travel south to Hamar Monastery in the Gobi Desert and visit the surrounding countryside. You travel on to the Land of Shambhala where the Mongolian Buddhist author and artist Danzanravjaa gathered with his disciples to paint amidst the multi-colored hills. Circling back to Ulaanbaatar for a day, you make your way to Kharakhorum, the ancient city capital of the Mongol Empire set in the Orkhon River basin. The journey then takes you across the Mongol grassland steppes — to Uvurhangai and Arhangai — along the slopes of the Khangai mountains, to the spectacular northern Gobi strip at Elsen Tasarhai. 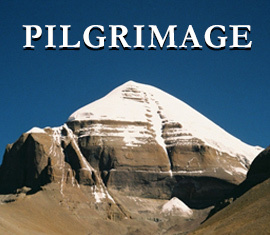 See the program itinerary and details, Pilgrimage to Mongolia 2014.